Wonderfully single story home, close to shopping, downtown, and easy freeway access. This cute home has three bedrooms, and two bathrooms, and a quiet backyard. The large kitchen has room for the whole family to help cook. The rear yard features a covered patio for a peaceful place to retreat to after a hard days work. 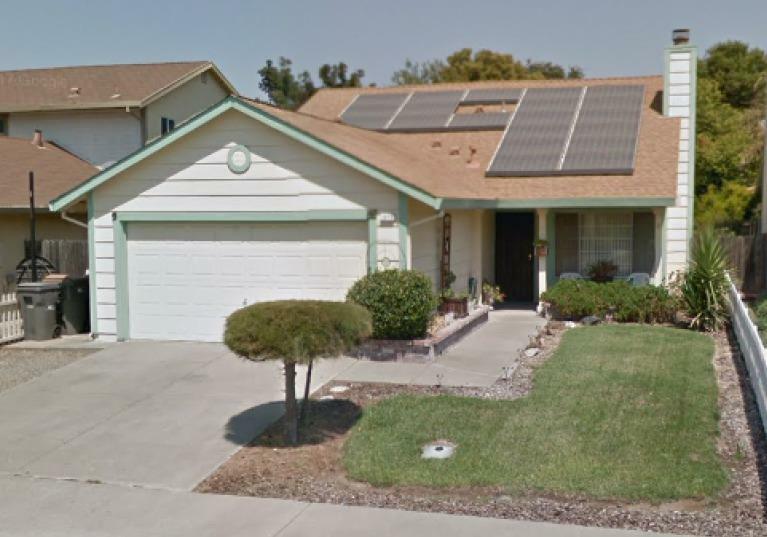 This home even has a buyer-assumed leased solar system on it to keep the energy bills down. Don't miss your opportunity to see this home.